The story of the rise and fall of the West German Borgward car manufacturing company and its founder Carl Friedrich Wilhelm Borgward a German engineer and designer. A separated couple drive to their country house to sell it. In the meantime they remember all the good and bad days of their relationship. 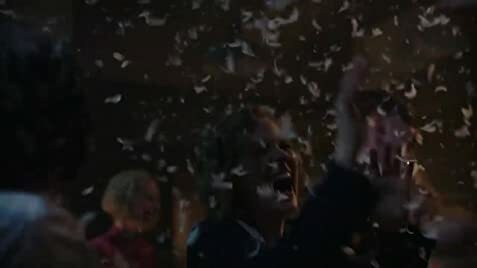 Aenne Burda: The economic miracle. 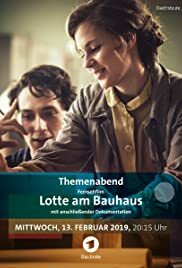 Lotte at the Bauhaus is a good TV movie. Quite ok as a theme evening movie.